Got a hot water cylinder ? Want a shower PUMP & BAR SHOWER deal ? We can fit a budget bar shower - new pipe work and a single inline pump from £499 ! Got a hot water cylinder ? 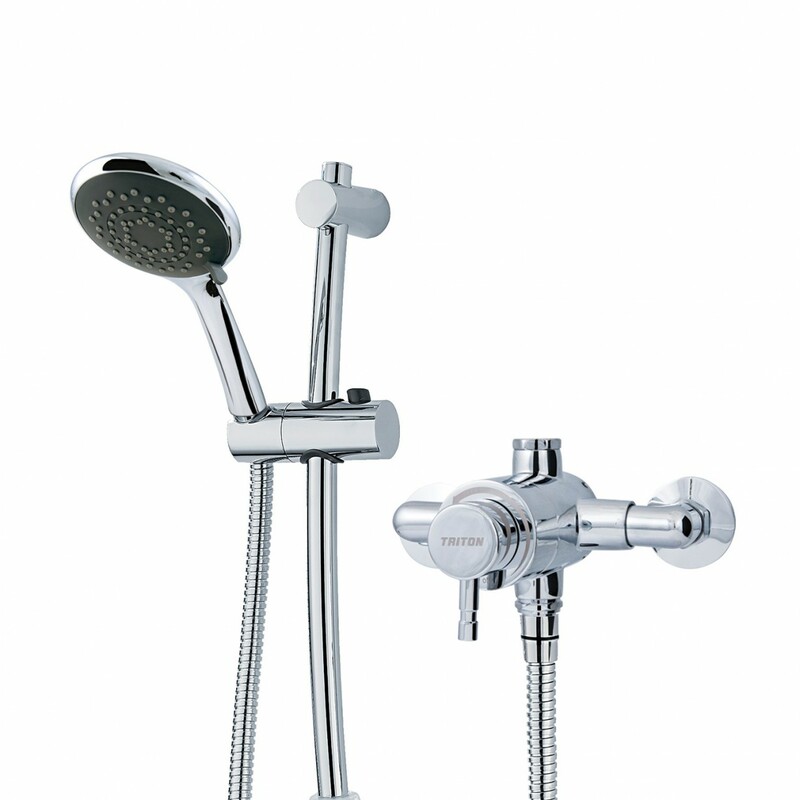 Want a BATH FILLER TAP + Shower AND Pump Deal ? We can replace your bath taps and fit a bath filler mixing tap plus a wall mounted shower kit - new tap and single inline pump from £499 ! Need a traditional shower PUMP ? Note we do not use plastic pipes or push fit connectors leading up to the pump. Rigid copper pipe with soldered connections keeps everything straight and upright. For new installations a fused spur or plug socket must already be in place, we can use a temporary extension lead until the permanent socket is installed by our electrician. 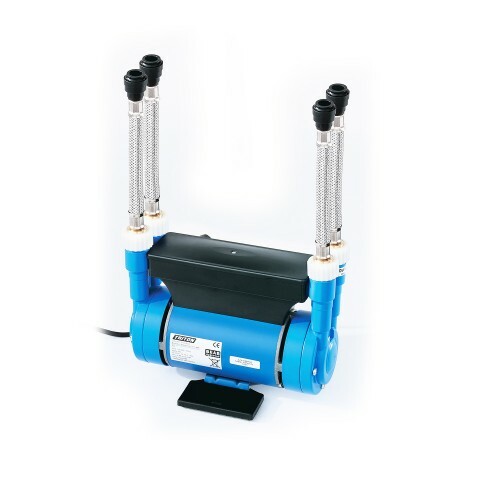 We can fit a quality pump for your shower or a pump for the whole house - We will need to survey the system you have in place and quote you accordingly. Replacement shower pump - £299 - £599 supplied & fitted depending on choice of pump and layout. We use quality materials and premium products. Call for a survey. Must already have a tank & cylinder in place. We use quality materials and premium products. Call for a survey. Must already have a tank & cylinder in place. 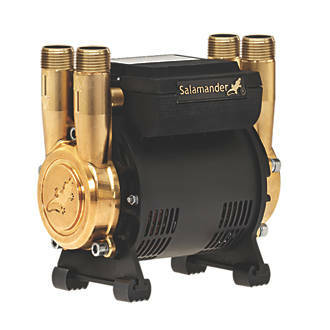 We can fit this quality Salamander shower pump for your mixer or bar shower from as little as £499. We will need to survey the existing pipe work and valves. We will have to charge extra for any new pipe work or fitting FULL BORE isolation valves. We can fit this quality 2 bar Triton shower pump for your mixer or bar shower from as little as £299. We will have to charge extra for any new pipe work or fitting any new FULL BORE isolation valves. Order your no obligation survey today - click the call us button now.